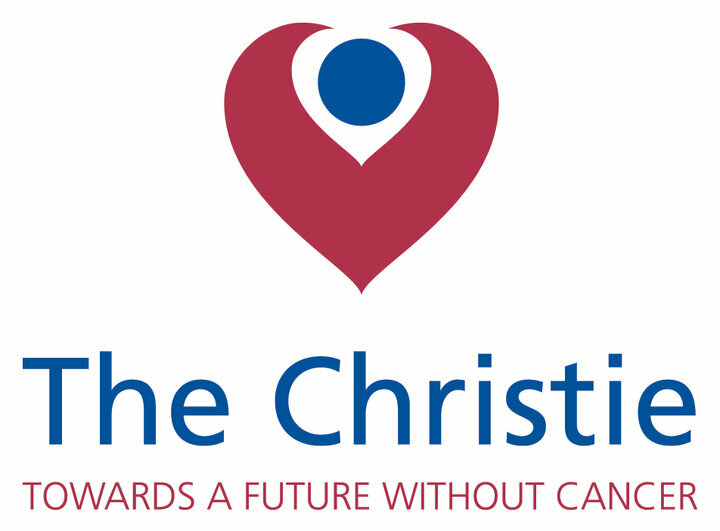 We’re having a charity craft fair at The Vine Cafe this Saturday from 10.30am, in aid of The Christie Charity. 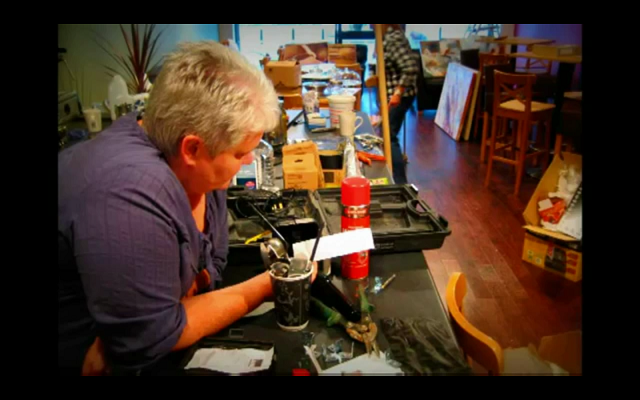 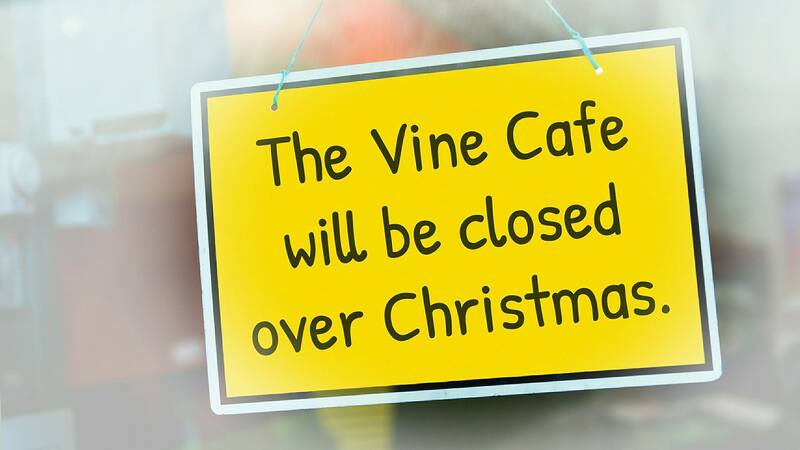 A great video showing all the hard work everyone put in to make The Vine Cafe happen. 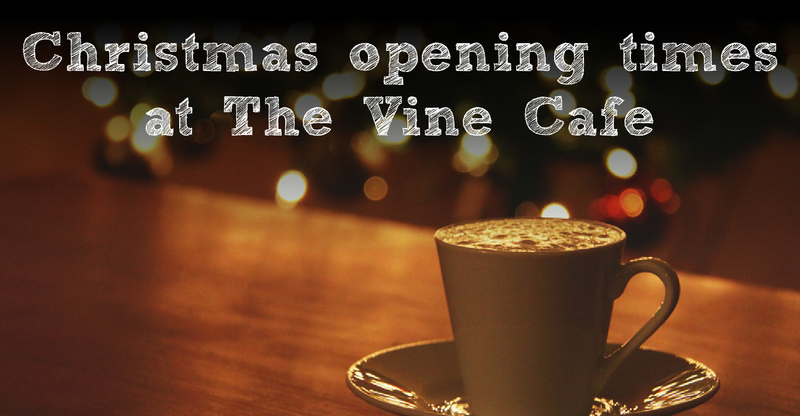 This Friday (21st October), The Vine Cafe will be holding its official launch night, from 7pm to 10pm.